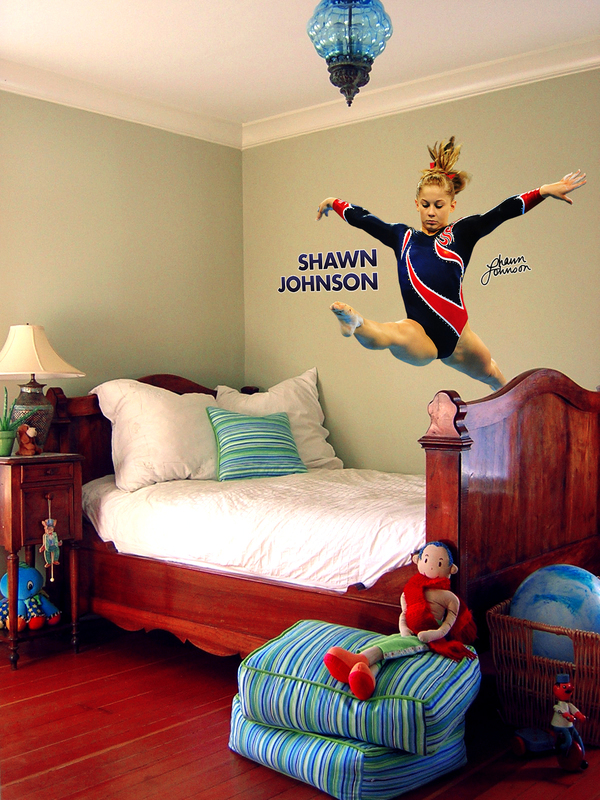 Each Shawn Johnson WallStar includes individually die-cut images that you can peel and stick to any flat surface, or you hang the entire piece as unique wall art to be the envy of Shawn Johnson fans all around the world. 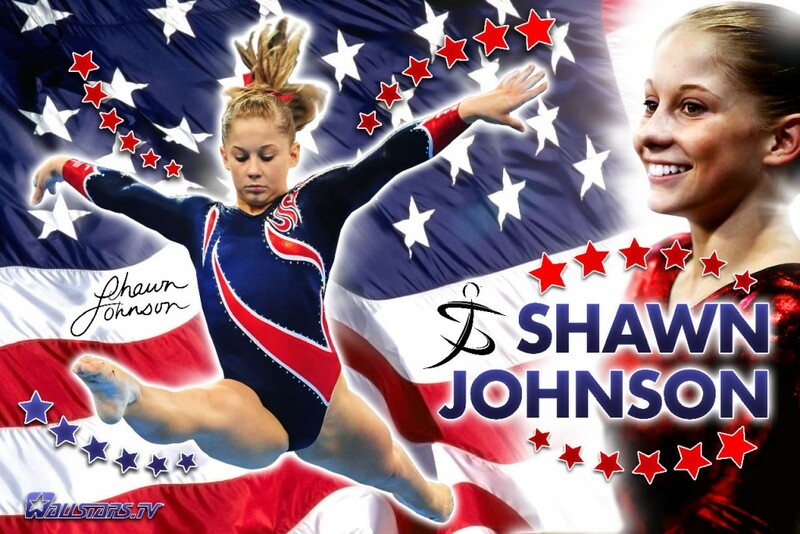 Each Shawn Johnson WallStar includes individually die-cut images that you can peel and stick to any flat surface, or you hang the entire piece as unique wall art to be the envy of Shawn Johnson fans all around the world. The layout includes a total of 34 individual WallStars.